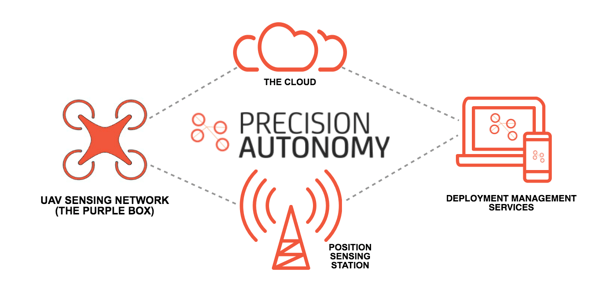 DRONE USER GROUP NETWORK AND PRECISION AUTONOMY PARTNER. Check out the coverage in Suas News on our partnership with the Drone User Group Network! Next PostBRILLIANT SPEAKERS! MARK HALVERSON, CEO SPEAKS AT GIGAOM!